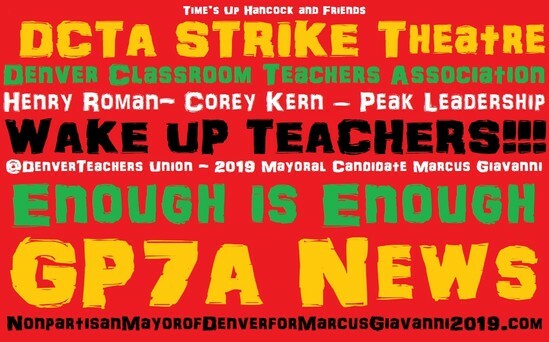 DTCA - "Denver Classroom Teachers Association" - - Denver Teacher’s Strike on Thursday, 26, 2018, and on Friday 27, 2018. 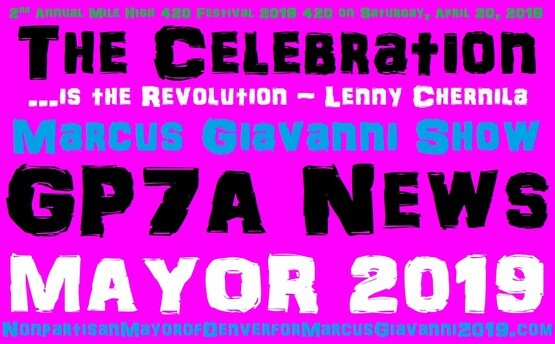 Did you know that Denver Voters want their New 2019 Denver Mayoral Elect, to act as if. 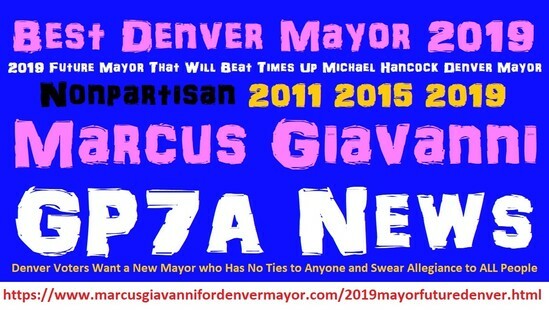 Act as if your are Mayor of Denver Marcus Giavanni in 2018. 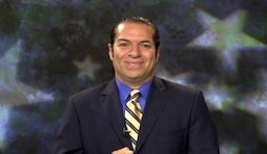 And contact the “Denver Classroom Teachers Association”, known as, DCTA ... is "Colorado Education Association Strike". Their Plan to use their teachers as pawns. Just as Henry Roman allows his machine. And friends with #TimesUpHancock, and Denver City council. And all those Democrats who use social dilemmas, as their theatre of care, responsive, and again. City Denver Colorado: Trending 2018 Denver Denver Teachers Strike. Who Loves Denver? 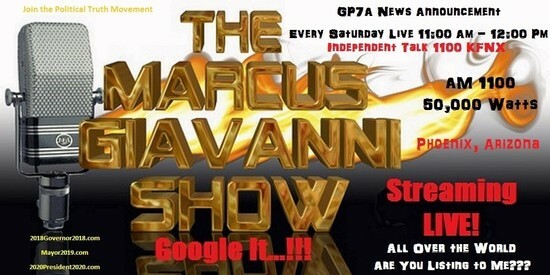 Future City and County Denver CO Social SEO Marcus Giavanni Guru. "#TimesUpHancock".